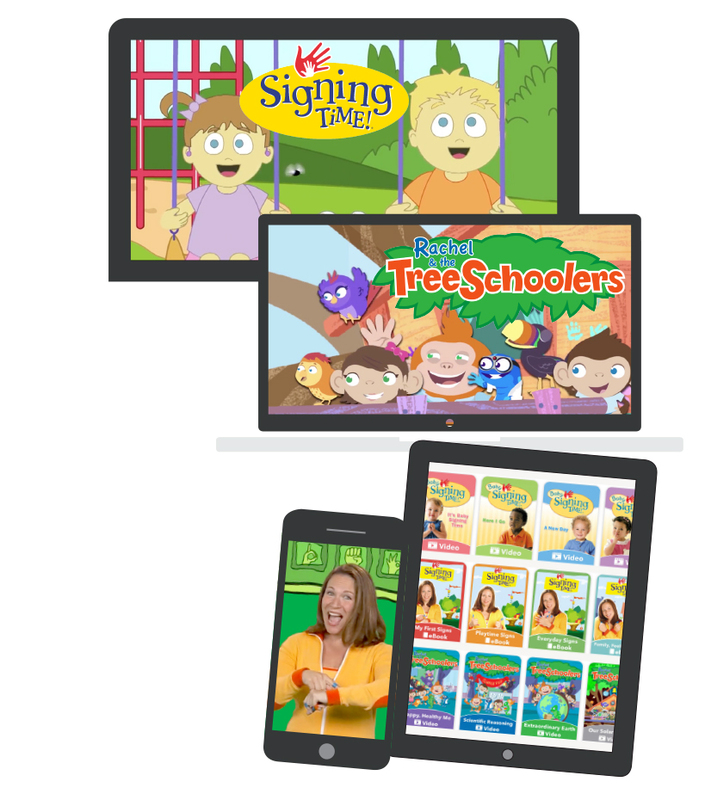 Your family can access our ENTIRE digital library with videos, ebooks, songs, and guides for kids ages 0-8. Includes special concerts, parent videos, and more! 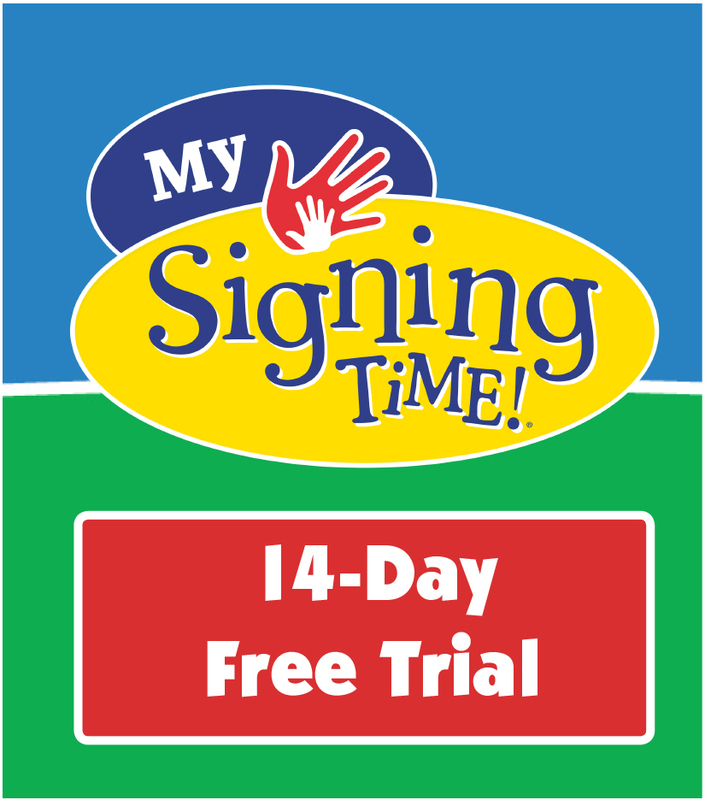 The My Signing Time app is available for all Apple/iOS and Android devices. And more signing = less crying. Because signing gave her a jump start on language. And will explain photosynthesis to total strangers. Get our entire library on your favorite device!